Careentan.com: How to win tickets to Arthur's Day 2011? 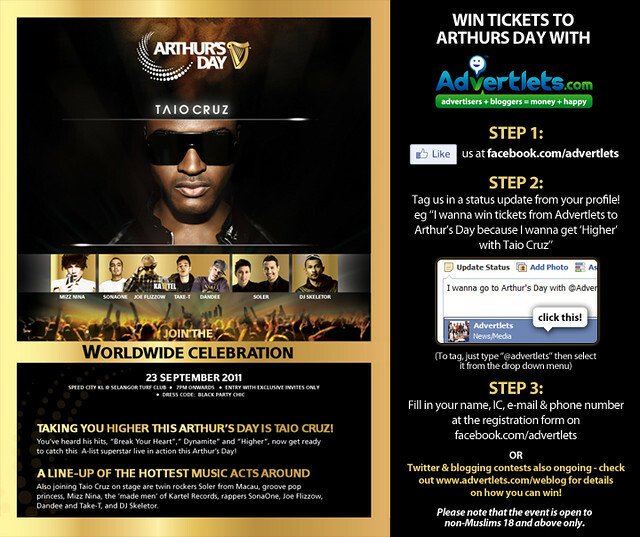 How to win tickets to Arthur's Day 2011? 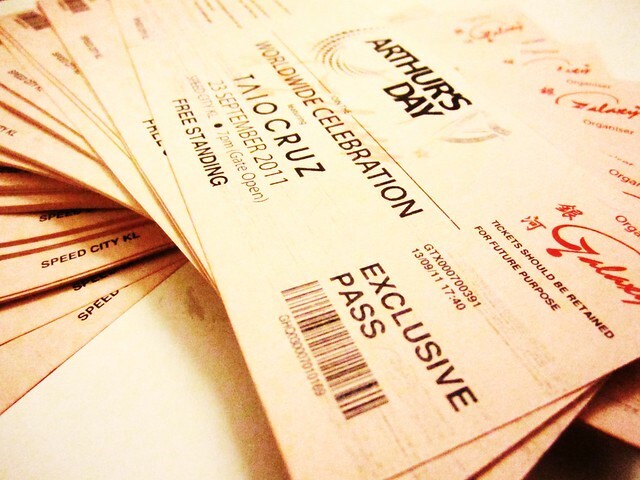 One of the greatest anticipated event of the year, Arthur's Day 2011 is just around the corner! Arthur's Day is renown for bringing in the greatest artists and performers from all over the world. 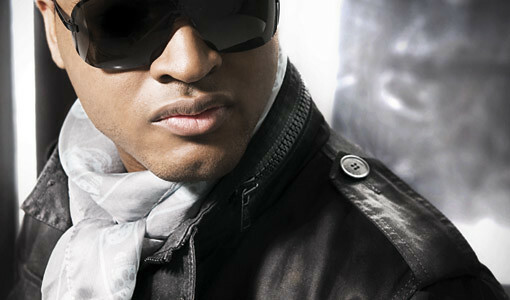 With the likes of Black Eyed Peas in 2009, Flo Rida, Colby O'Donis, and Sean Kingston in 2010. 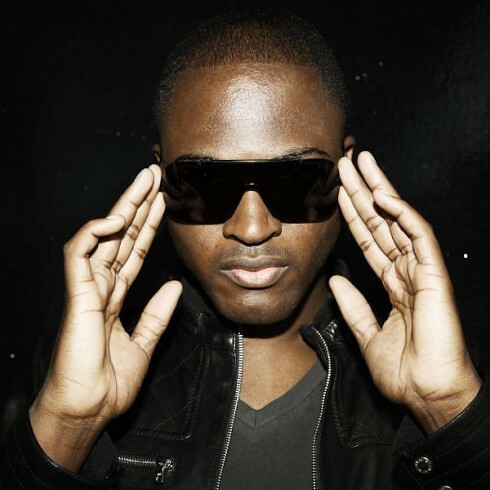 This London-born singer is famous for his hit singles, 'Break Your Heart' and 'Dynamite'. 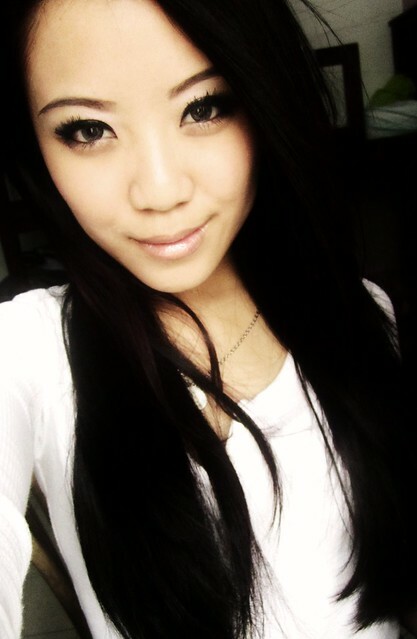 Our very own homegrown hawty, Mizz Nina! 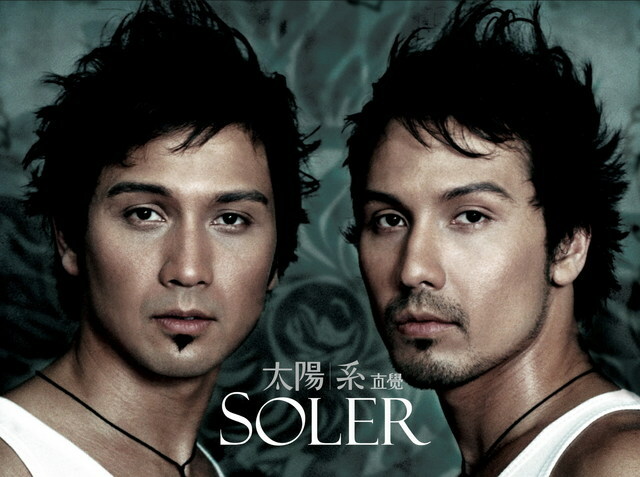 Originated from Macau, Soler is a Hong Kong-based rock duo formed by an extremely good-looking pair of twins, Jolio Acconci and Dino Acconsi. Not forgetting DJ Skeletor & The Kartel Group consisting of Joe Flizzow, Dandee (Thailand) and Take-T (Japan). Something for everybuddy with different taste of genres. Ticket Price: FREE...? ;) Read on! Now, the awesome news, as promised earlier is this. See see see...I'm not just blowing cow (Direct English translation :P) okay. Tickets to Arthur's Day ready to be won! 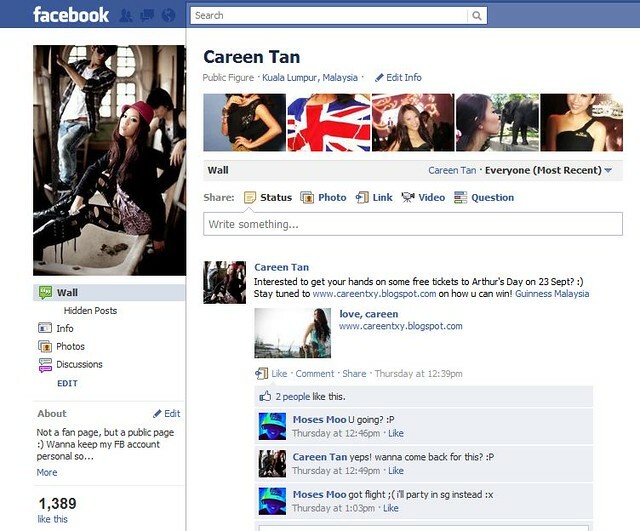 *Like* my public page on FB HERE or www.facebook.com/careenpage. Stay tuned for the question which will be posted up to my public page before this weekend comes to an end!